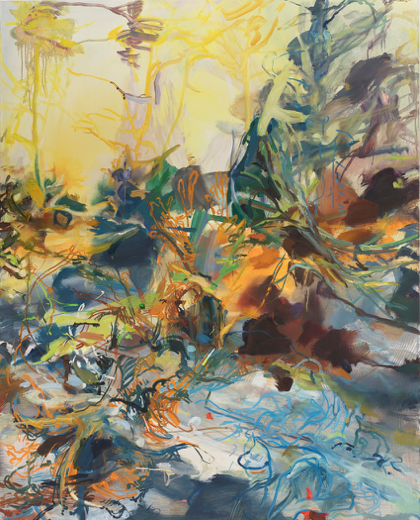 Jeane Cohen is the 2018 winner of the $10,000 Yeck Purchase Award as part of the Miami University Young Painters Competition, juried by Michelle Grabner. Based in Chicago, Illinois, Cohen grew up in the New England landscape, which has had a lasting impact on her work. Through her work as a Muralist at the Philadelphia Mural Arts Program, Art Therapist at BuildaBridge, and community engagements at programs like the AIRspace Residency at the University of Pennsylvania, Cohen has cultivated a socially inclined practice that also manifests in her current body of works of perceptual landscape paintings. Jeane Cohen received her MFA in Painting and Drawing from the School of the Art Institute of Chicago and her B.A. from Hampshire College, Amherst, Massachusetts. 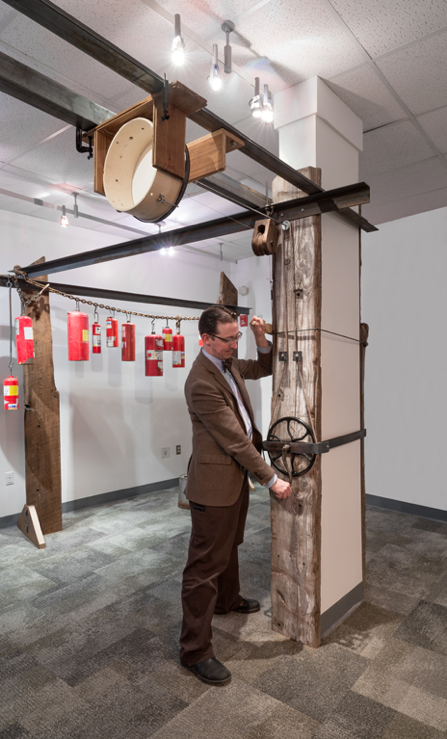 In January/February 2019 Cohen has two concurrent exhibitions; Organon II, in the Hiestand Galleries here at Miami University, and a solo exhibition at Zolla/Lieberman Gallery in Chicago, Illinois. 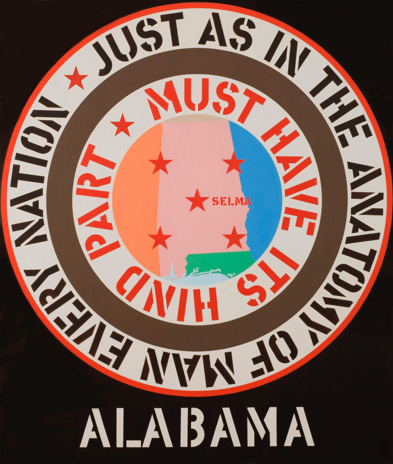 Incorporating a Robert Indiana painting owned by MUAM and the surge in popularity of Indiana's LOVE sculptures, this talk explores how and why text populates our images of places. Indiana's work will be woven into a discussion of visual culture, tourism, and social media to explore a broader cultural shift in the relationship between images, texts, and places from twentieth-century modernism to our present digital age. Dr. Annie Dell’Aria holds a bachelor's degree in History of Art and Architecture from Harvard University and a PhD in Art History from The Graduate Center of The City University of New York. Her research and teaching interests are interdisciplinary, bridging contemporary art and media studies. Her recent research investigated contemporary public art projects that utilize moving image media, including articles in Moving Image Review and Art Journal and Public Art Dialogue, as well as a book chapter on her research methodology, which incorporates ethnographic spectator response. She is currently working on a book project related to this research that charts a typology of screen spectatorship in public space and argues for the effectiveness of media-based public art in engaging diverse audiences. 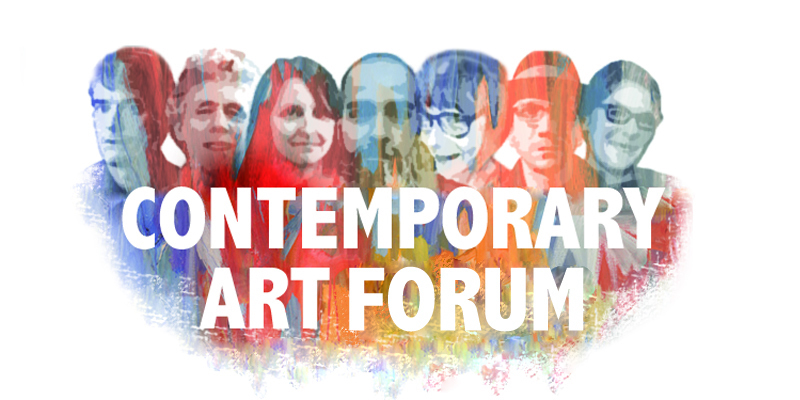 Dr. Dell’Aria is also interested in other connections between art history and media industries, such as the function of art and architecture within television series and the history of artist-in-residence programs at technology corporations. As a dedicated educator, Dr. Dell’Aria has taught as Visiting Assistant Professor at Hanover College and previously at various institutions in New York City, including Parsons, City College, Queensborough. Community College, and The Art Students League. Her goal at the end of her classes is to instill lifelong art-viewing habits and increase student confidence in speaking about art and culture, which relates to her research and advocacy for public art. Exhibition view of Country House, Romer Young Gallery, San Francisco, CA, 2018. 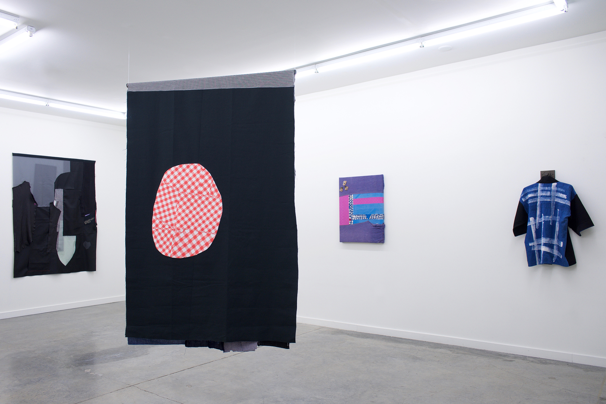 Amanda Curreri will present and discuss two recent exhibitions, Country House (Romer Young Gallery, San Francisco, Sept 14- Oct 27, 2018) and Archive as Action (Contemporary Arts Center, Cincinnati, Feb 12-June 16, 2019). The talk will also begin with a (low-risk) participatory activity. Amanda Curreri is an artist and educator currently living in Cincinnati, OH. Her work is interdisciplinary and dialogic: creating conversation between artworks, viewers, and within actual and constructed feminist, radical, and queer historiographies. Textiles have become important to her recent work for their ability to prompt discussions of labor, class, performance of identity, use-value, and notions of time. Thom Shaw was a prolific, Cincinnati-based artist best known for his challenging imagery in painting, drawing and printmaking. 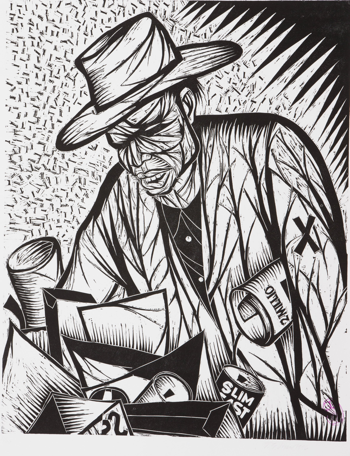 Shaw’s artworkexplored a wide range of subject matter: urban poverty, violence, racism, his own illness, science fiction; all deeply personal to the artist. This talk will focus on Shaw’s life and work with a special emphasis on his lineage and significance as a printmaker. Ellen Jean Price was born in New York City and grew up in Saint Albans, Queens. She attended the Art Students League and Hunter College before she completed her BA in Art from Brooklyn College. She earned her MFA in Printmaking from Indiana University in Bloomington, IN, in 1986. Ellen is currently a Professor of Art at Miami University, where she also serves as Director of Graduate Programs. Her prints are included in public and private collections and her creative work was recognized with Ohio Arts Council Individual Excellence Awards in 1996, 2001 and 2009, as well as with a Cincinnati Summerfair Artist Award in 1998. Her artwork has been included in recent exhibitions of contemporary printmaking, including Here’s Looking at You, Portraits in Ohio, at the Ohio Arts Council Riffe Gallery in Columbus, OH; Stones Throw, at the Elizabeth Foundation for the Arts exhibition space in New York City, and Print Houston: NEXT, a national biennial juried by Dr. Dena M. Woodall, Assistant Curator of Prints and Drawings at the Museum of Fine Arts, Houston. Price remains an active participant in the printmaking community and is currently writing an article for the Fall/Winter 2012 issue of the Mid America Print Council Journal. “Value” is a construct. The difference between something that is priceless and something that is worthless is simply a shift of attitude, of viewpoint, or of attention. This talk will examine ways that one maker ascribes value, and methods for assessing value in the objects and spaces that we engage every day. Zeke Leonard is an assistant professor in the Syracuse University School of Design, member of the Environmental and Interior Design faculty, and Coordinator of the School of Design’s First Year Experience. His research involves the role social responsibility and environmental stewardship play in contextually-relevant design and fabrication practices. An inveterate maker, finder of things, and story teller, he loves the cast-off, the ignored, and the ostensibly broken. Zeke holds an MFA in Furniture Design from the Rhode Island School of Design and a BFA in Set Design from the University of North Carolina School of the Arts. What will you be doing 20 years from now? 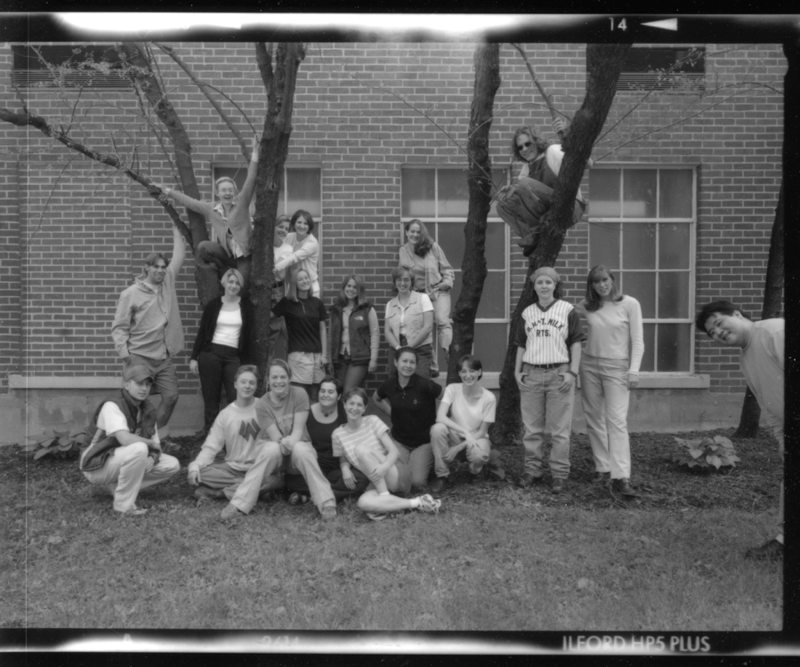 We have gathered a special group of Miami University alumni who were juniors or seniors in the Photography Ohana in 1999. They will tell you about their post-graduation journey to successful, creative careers based on their education in Photography and the Department of Art. Most are artists, some are professors, a few designers, one works in film and another in business. They will tell you their stories, pass on important advice, and help you envision a realistic road map for your future. 20 years ago they sat in your seats. Now the Ohana return to share what they’ve learned. Llewelynn Fletcher’s work references the body by creating spaces and objects that can be used for reflection or as locations for positive transformational experiences. 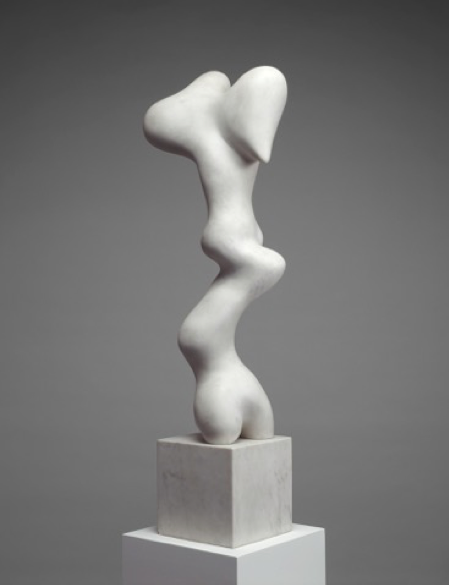 Collaboration is often an element of her overall practice which manifests as projects made with other artists and as objects that may require the viewer’s participation to complete. Material choices are also carefully considered as they have specific metaphorical or practical weight. Fletcher received a BA from Dartmouth College and an MFA from California College of the Arts. She has presented recent projects at Northern Arizona University Art Museum (Flagstaff, AZ), Esqueleto Gallery (Oakland, CA), c3:initiative (Portland, OR), Riffe Gallery (Columbus, OH), and Wave Pool Gallery (Cincinnati, OH). 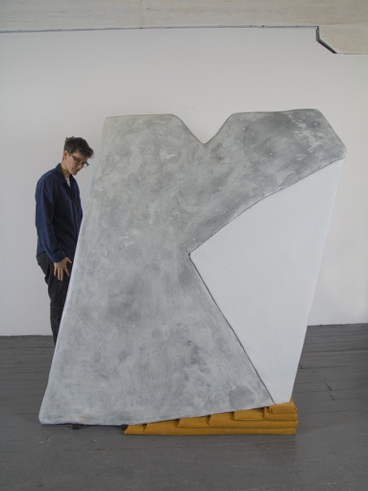 Fletcher was a 2018 Artist in Residence at Headlands Center for the Arts (Sausalito, CA), and was awarded an Individual Excellence Award by the Ohio Arts Council in 2017. In his recent book, The Art of Looking: How to Read Modern and Contemporary Art, renowned art critic Lance Esplund demonstrates that works of modern and contemporary art are not as indecipherable as they might seem. Esplund will explore the universal language of art, especially artists’ use of metaphor, and how the art of the present can open up the art of the past. Lance Esplund writes about art for the Wall Street Journal. Previously, he was US art critic for Bloomberg News and chief art critic for the New York Sun. He has taught studio art and art history at the Parsons School of Design and Rider University, and has served as visiting MFA critic at the New York Studio School. His essays have appeared in Art in America, Harper’s, Modern Painters, and The New Republic among others. Esplund lives in Brooklyn, New York. Tiffany Carbonneau will discuss her architectural video projections that combine digital and historical image-making processes to activate architectural facades and highlight intersections of a site's geographic and social history. By conducting historical and archival research and analyzing recent data, Tiffany combines archival materials, found and original film and photography, and animated graphics to create visual narratives that connect periods of time, people and places. Carbonneau is a 2011 Efroymson Contemporary Arts Fellow, and an Associate Professor of Fine Art at Indiana University Southeast where she founded and heads the Digital Art program. Tiffany’s work has been exhibited internationally at The University of Hamburg, Move Light Festival in Lodz, Poland, Infecting the City Public Art Festival in Cape Town, South Africa, and The Toronto Urban Film Festival in Toronto, Ontario. 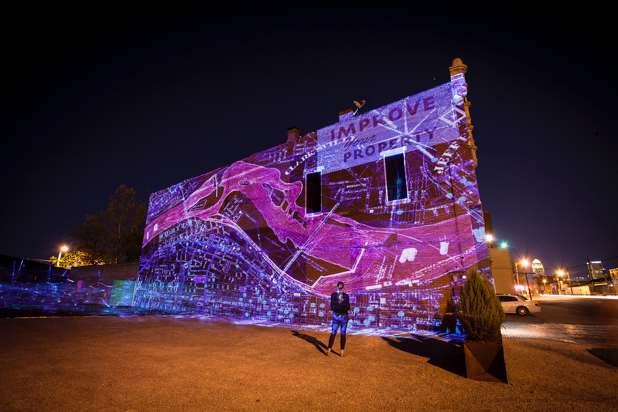 Nationally, her architectural projections have been exhibited during IN Light IN: Indianapolis Light Festival, Fountain Art Fair at The 69th Regiment Armory in New York City, Inlight Richmond in Richmond, Virginia, Currents New Media Festival in Santa Fe, New Mexico, Free State Film and Art Festival in Lawrence, Kansas, as well as other traditional and non-traditional venues across the United States.